Open world cat RPG Cat Quest launched on Steam and iOS last week. As the name implies, this game is all about cats. 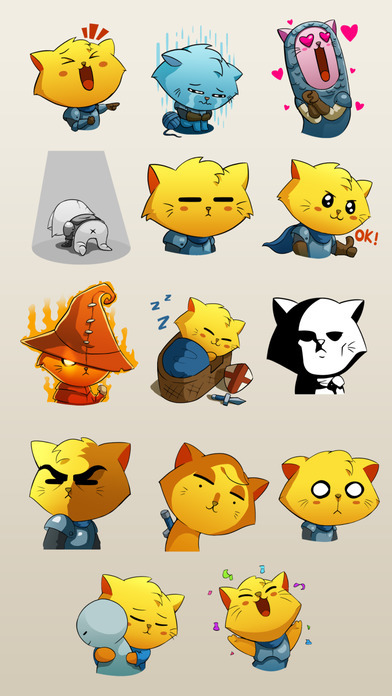 To celebrate the launch of Cat Quest and International Cat Day, the developers have made their Cat Quest stickers on iOS free of charge. These stickers only be used on iMessage. We aren’t really sure how long this offer stands, so you better get those cutie pies quickly here. 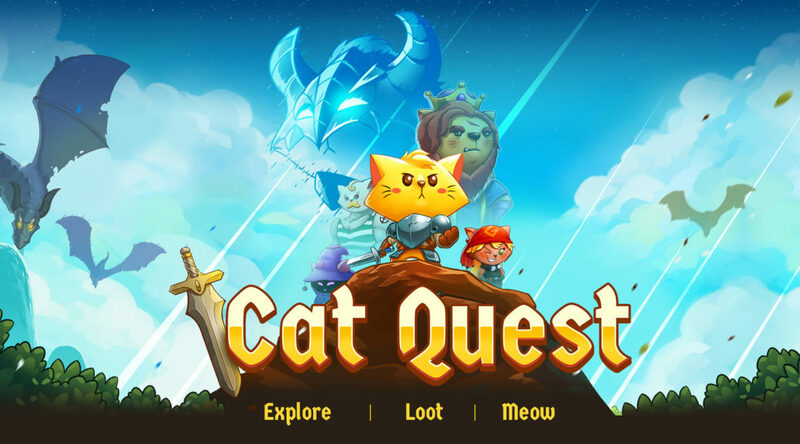 Cat Quest is planned to launch later this year on Nintendo Switch. Back in July, we spoke to The Gentlebros about their upcoming cat RPG, which you can learn more about here.